Ellum Bag Works is one person’s dream to make great fitting cycling caps, durable bags, & great gear for those looking for adventure. Everything we make is done by hand with attention to detail, and with the highest quality materials to give you something that will last with you on every journey. Our gear is lovingly crafted, agonizingly perfected, and seriously road worn to make sure you’ll love them as much as us. 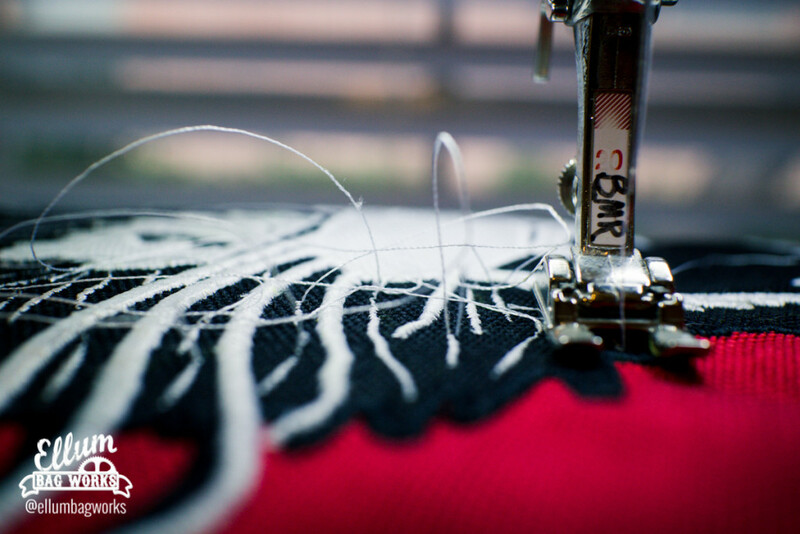 All of our caps and gear are made by real people who love bikes right here in the beautiful city of Dallas, Texas. Why the name Ellum Bag Works? Deep Ellum has long been the favorite area of Dallas for us, and is the main reason why we chose to stay in Dallas. It seemed natural to pay homage to the area that helped form what EBW is today.